A History Channel special, "Amelia Earhart: The Lost Evidence" say a photograph found in the National Archives taken in 1937 at Jaluit Atoll showed a woman resembling Amelia Earhart. However the photograph was first published in Palau under Japanese rule in 1935, in a photo book; Motoaki Nishino (西野元章) , "Umi no seimeisen : Waga nannyou no sugata." (海の生命線 我が南洋の姿) , Palau: Futabaya Gofukuten, 1935. So the photograph was taken at least two years before Amelia Earhart disappeared in 1937 and a person on the photo was not her. 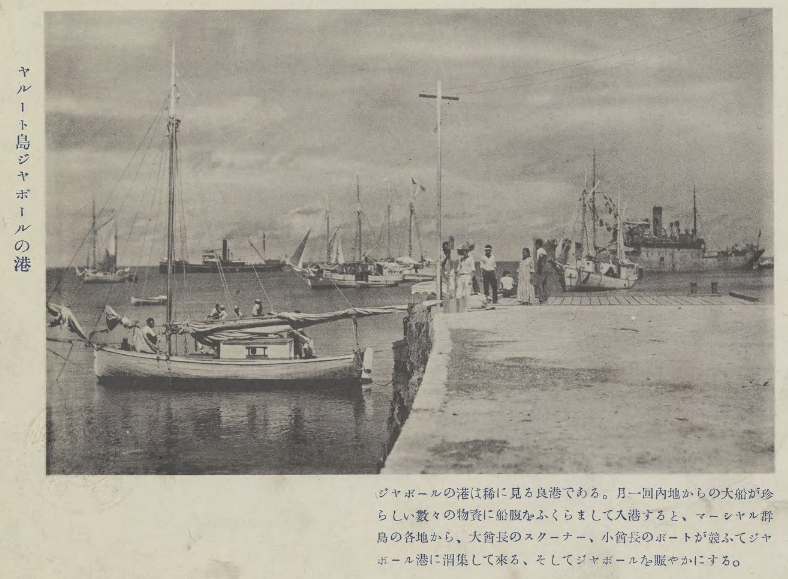 According to original caption in Japanese, the photo taken at port of Jabor town in Jaluit Atoll. The steam ship on the right of the photo is a Japanese navy survey ship ''IJN Koshu'' (膠州) . The ship participated in searching mission for Amelia and arrived Jaluit Atoll in 1937, but the ship also arrived there sometimes since 1935. IJN Koshu (膠州, Jiaozhou Bay) : ex. German cargo ship launched in 1904, seized by Japan in WW1 at Tsingtau. The ship renamed Koshu, used as a transport ship and a survey ship by Imperial Japanese Navy. The ship worked for survey mission of the South Pacific Mandate in 1930s. Around 1937, apart from IJN Koshu, there were at least two Japanese ships named SS Koshu Maru. 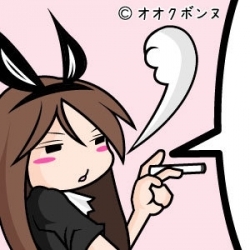 "Maru" (丸) is a word often used end of Japanese ship's name, but not used for regular IJN naval ship's name. Koshu Maru (杭州丸, Hangzhou) : cargo ship launched in 1911, initially named Daiun Maru (大運丸), renamed Koshu Maru in 1913. Koshu Maru (光州丸, Gwangju) : passenger cargo ship launched in 1937, initially named Teishu Maru (定州丸) , renamed Koshu Maru in 1940.